The SW151 is the hot water equivalent of the HP151. 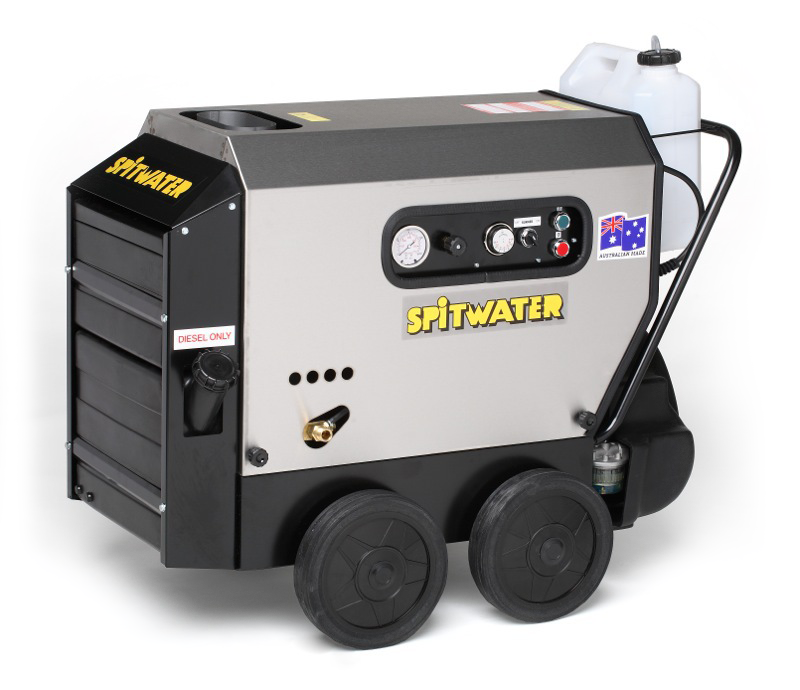 Featuring hot water up to 90° C standard or 150° C with an optional steam kit and automatic shut off after four minutes of non use, this machine is frequently purchased for grease removal and by auto mechanics. Please note: This machine requires a 20 AMP Plug for normal use, for hot water use it requires diesel as well.